A counter-terrorism investigation is ongoing into Wednesday's events, after an attacker killed three people and injured dozens before being shot dead by police just outside the British parliament in London. The acting head of London's police force Craig Mackey said he would attend a meeting of the government's emergency security committee on Thursday after an attacker killed three people near the British parliament. Mackey is being treated as a significant witness as he was at scene when the incident took place. He was not one of those injured. British Prime Minister Theresa May will make a statement to parliament at 1030 GMT. Britons have been shocked by the fact that the attacker was able to cause such mayhem in the heart of the capital equipped with nothing more sophisticated than a hired car and a knife. 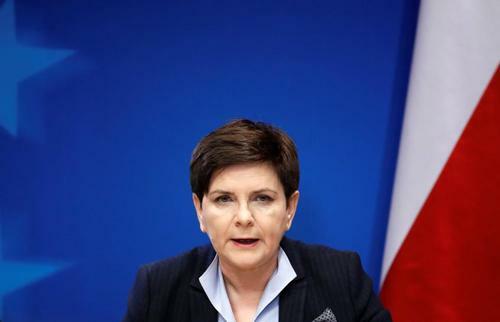 Reuters UKPoland's prime minister drew a link on Thursday between an attack in London targeting the British parliament and the European Union's migrant policy, saying the assault vindicated Warsaw's refusal to take in refugees. Five South Koreans were wounded near the British parliament on Wednesday in what police called a "marauding terrorist attack", South Korea's foreign ministry said in Seoul. 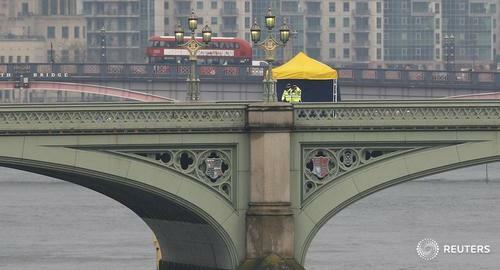 British police believe an attack in London that left four people dead and injured around 40 was linked to Islamic terrorism and are checking whether the lone attacker was supported by anyone else, the defence minister said on Thursday. Read more here. A cheery commons clerk has just delivered the newspapers to our office. First normal thing that's happened today. 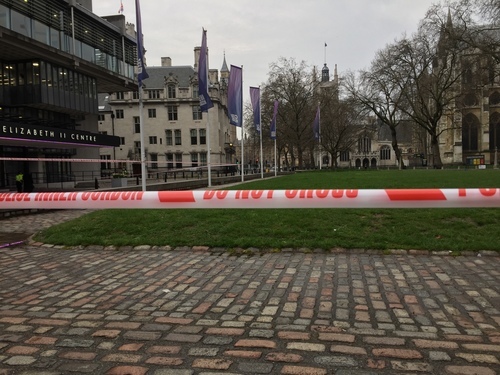 A view of Westminster, London, the morning after the attack. Photo: Oli Rahman. A view of Westminster the morning after the attack in London. Photo: Oli Rahman. 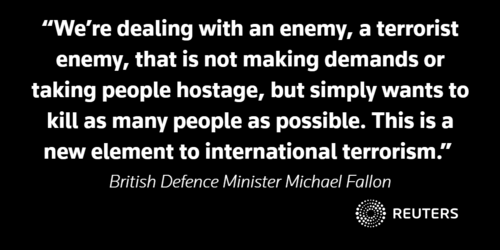 UK defence minister says assumption is that this is related to Islamic terrorism in some form. UK defence minister Fallon says police are checking whether other people are involved in the London attack. UPDATE: Britain's top anti-terrorism officer says - we have searched six addresses and made seven arrests. Very eerie walking into work this morning. 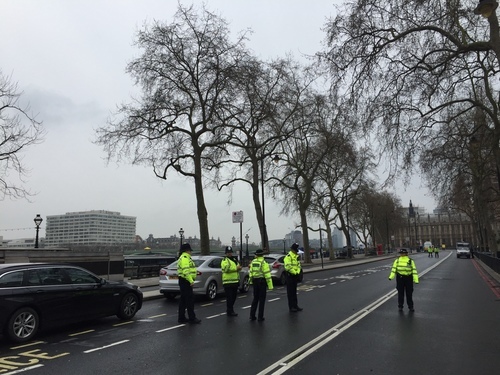 Huge cordons around Westminster. A usually very busy area totally deserted except for police. 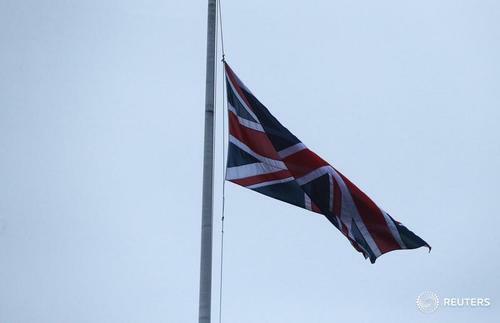 British police made several arrests in a raid on a house in Birmingham as part of an investigation into Wednesday's attack on parliament, Sky News television channel quoted unidentified sources as saying on Thursday. 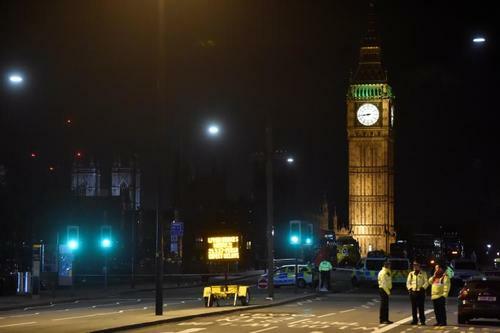 Five people were killed and about 40 injured on Wednesday when a car plowed into pedestrians and a suspected Islamist-inspired attacker stabbed a policeman close to Britain's parliament. Reuters UKFive people were killed and about 40 injured in London on Wednesday after a car ploughed into pedestrians and a suspected Islamist-inspired attacker stabbed a policeman close to Britain's parliament. Reuters UKMilitants are increasingly turning to vehicle-ramming attacks, like the one staged near Britain's parliament on Wednesday, because they are cheap, easy to organise and hard to prevent. 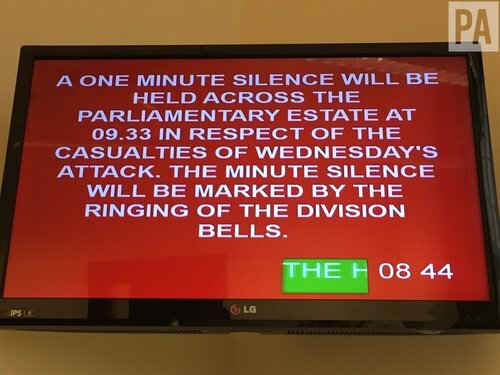 Five dead in UK parliament 'terrorist' attack. New Delhi bureau chief Doug Busvine and Shashank Chouhan are #FacebookLive on the London attack and other top headlines from the Reuters newsroom. Got questions? Ask us in the comments. 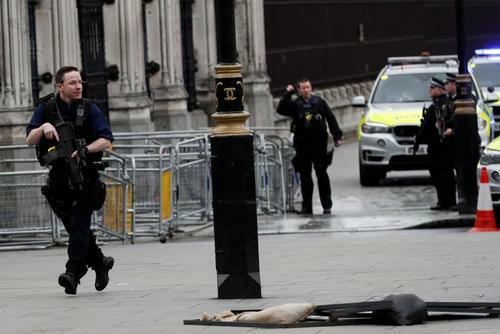 Five people were killed and about 40 injured in London on Wednesday after a car plowed into pedestrians and a suspected Islamist-inspired attacker stabbed a policeman close to Britain's parliament.